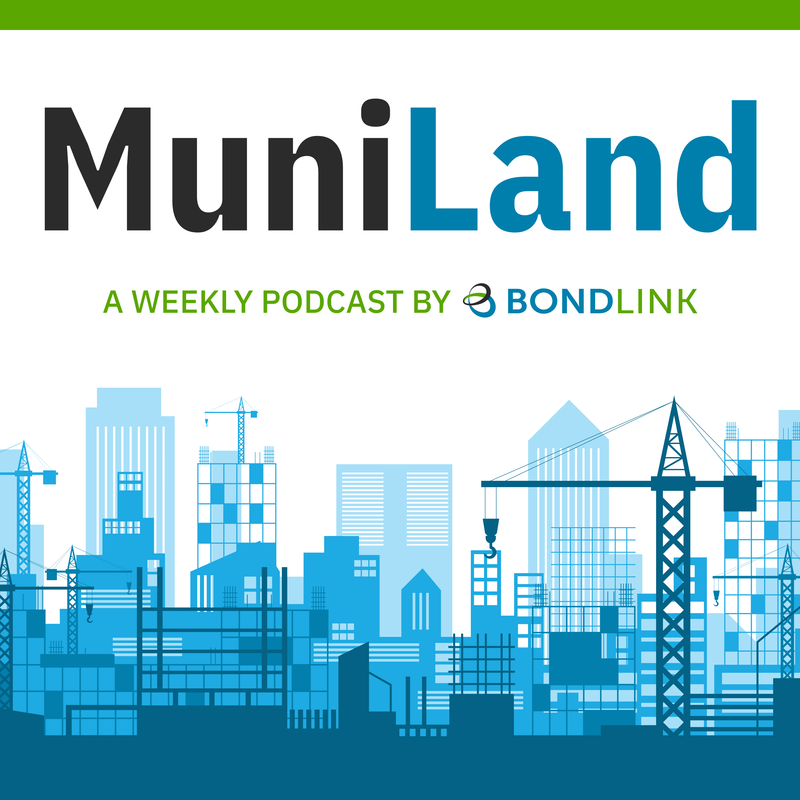 This week on MuniLand, Brendan McGrail and BondLink's Director of Marketing, David Lewis, discuss Robert Slavin's story from The Bond Buyer about rating agencies and their role today. Learn about Slavin's findings plus an important new consideration for the industry - how certain marketing techniques can be applied to driving new bond sales. Test drive the BondLink platform and discover how you can optimize your investor outreach. Let us take your disclosure to the AAA level. Thank you for reaching out. Our team will be in contact with you shortly to schedule your custom demo. In the meantime, you can learn more about BondLink’s solutions. We greatly appreciate your interest. The most appropriate member of our team will be reaching out to you shortly. An unexpected error occurred. Please try again or contact BondLink support for help. We’ve added you to our email list to receive our Monday Muni Outlook.